Recently after a long sprint planning meeting I had the pleasure to spend some time writing down the results of the team’s task breakdown in JIRA. In our process, each user story is documented as a JIRA issue and each task from the breakdown is saved as a subtask for the parent issue. Because I am too lazy in this situation I wrote the following plugin that allowed me to quickly create multiple subtasks for a selected JIRA issue. Happy news for us, Theresa and I we’ve won the Atlassian Codegeist Competition 2012 with our Stash Readme Parser Plugin in the category: Best Stash Plugin. We had two other plugins in the game, the Stash QR Code Plugin and the HTTP Request Workflow Function for Jira. 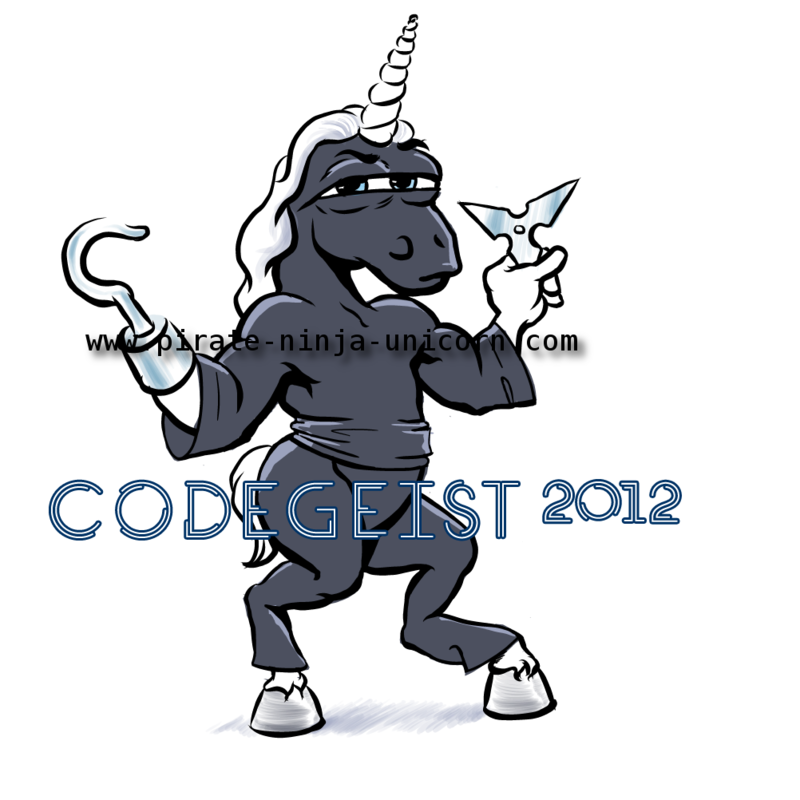 If you’re interested please take a look at the plugins in the Atlassian Marketplace our funny looking Pirate Ninja Unicorn Website or the project’s overview in my blog. Often in the life of a developer there is the need to create a windows executable for a Java application that is build and packaged in a Jar file. The following short example shows how to create an executable Jar first and a windows executable containing vendor information, a nice icon and other stuff afterwards by using a combination of the Maven Shade Plugin and the launch4j Plugin for Maven.